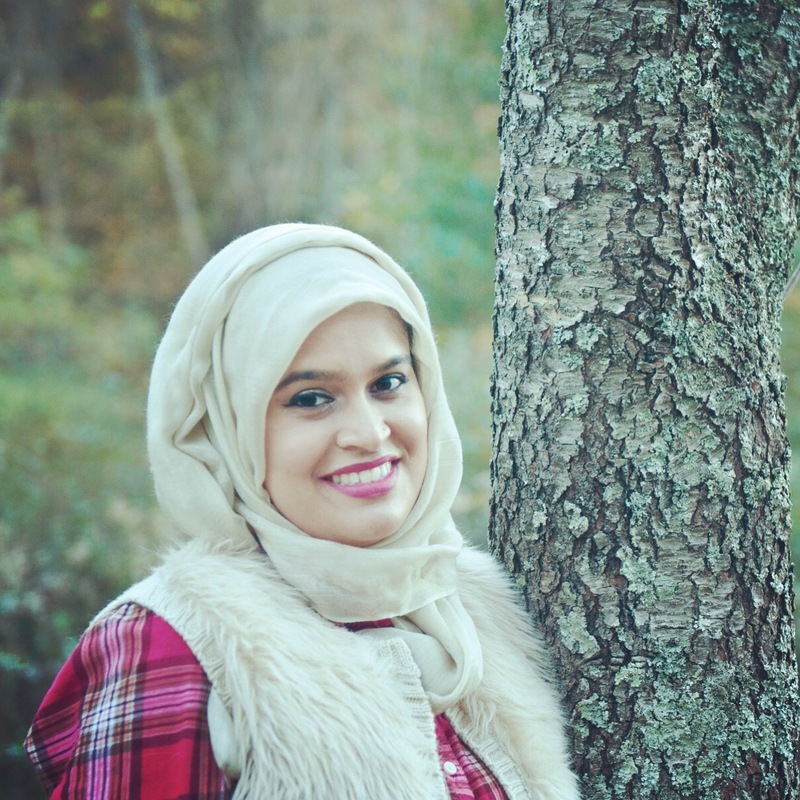 Monira Uddin translates hijab trends with a modern mom twist. Salaams my lovelies! I hope that you are doing well inshallah. It has been ages since I have done a Follow Friday, but this one is super special to me. It is a Follow Friday on my big sister Monira Uddin! I love all my hijabi fashionistas on Instagram, but it has been rather challenging to find popular Instagrammer hijabis that are petite and curvy. That is why I love following my big sister @Mora_Hijabi. She is athletic and a mom so she takes modest fashion trends and is able to translate in a more every woman way for me. Just look at her rocking a fur vest with that plaid shirt. I will admit that I ran to Target to buy a vest because I love copying my big sister. She is the hijabi next door that you would want to be friends with and have chai with. She also knows how to throw some amazing Pinterest worthy parties. We all know that being a Muslim mom who works can be a juggling act, so she recently launched her own blog about being a working hijabi mama over 35. Check out her blog here. She is an amazing person inside and out. I am so lucky to have had a big sister like her to look up to and now I get to share her talents with all of you. Let me know what you think. Do you have a big sister that you just love? Let me know in the comments below. 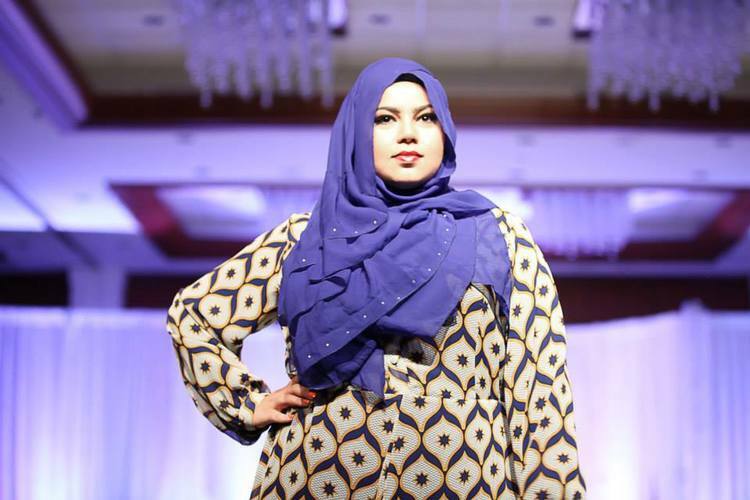 Styled By Zubaidah offers plus size hijabis stylish yet modest clothing options. Salaam my loves! It really has been a long time since I have blogged. This time, it is because I am stuck in the throes of being a new mama to the most wonderful little boy alhamdulillah. Between working full time and taking care of two little ones, it doesn’t leave much time for blogging. However, now that I am a second time mom, I have noticed that the weight I gained from this pregnancy has not been coming off quite so easily. As a result, I am now plus size. Yes, I can honestly admit that I am a size 10-12 instead my usual size 6-8. It hasn’t been too hard on me to recognize that, but what has been hard is trying to dress modestly without wearing a tent-like mumu. She founded the line in 2013 for plus sizes 12 and larger. While her line is targeted for plus sized hijabis, she also designs for hijabis with curves in mind. Her pieces are not just larger versions of what is already out there. She uses fabrics that are stretchy but not clingy, fabrics with fun patterns, and other design techniques to ensure that plus size hijabis look beautiful in a tasteful modest way. So if you are a curvy hijabi looking some modest fashion options without the hassle of layering, check this line out. I will be styling her cream abaya on Instagram soon, so keep an eye for it inshallah.